Making a public declaration of your faith by being baptized is one of life's milestones for every believer. 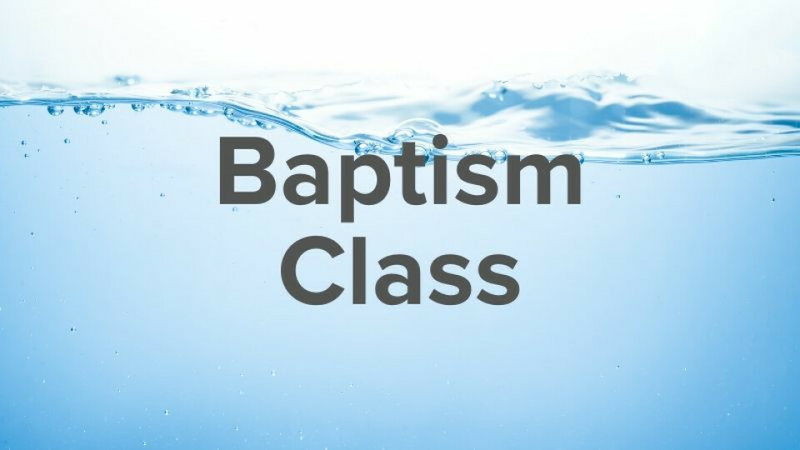 Our Baptism Class can be your next step. Learn the biblical foundation of baptism, and how you can prepare your testimony.